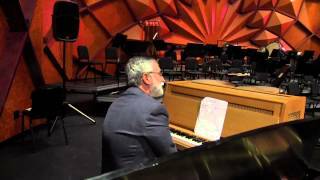 Have you ever wondered how a musical instrument makes sound, or what it’s like to play an instrument? This series of short videos from Panhandle PBS will introduce students young and old to the instruments of the symphony orchestra. 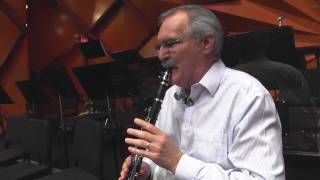 See and hear musicians of the Amarillo Symphony play their instrument, reveal interesting facts about their instrument, and share with you what they have learned about themselves along their musical journey. 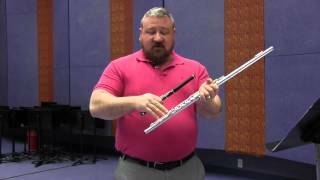 Learn about the Flute with these classroom resources and facts. 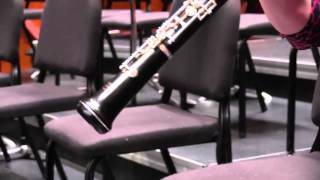 Learn about the Oboe with these classroom resources and facts. Learn about the Clarinet with these classroom resources and facts. 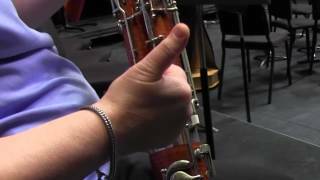 Learn about the Bassoon with these classroom resources and facts. 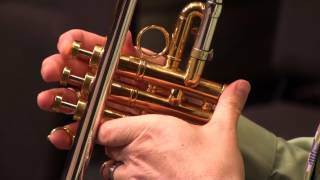 Learn about the Trumpet with these classroom resources and facts. 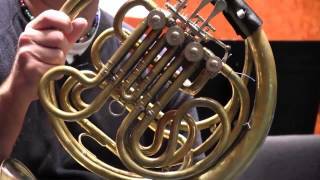 Learn about the Horn with these classroom resources and facts. 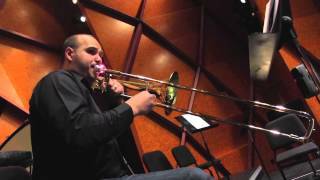 Learn about the Trombone with these classroom resources and facts. 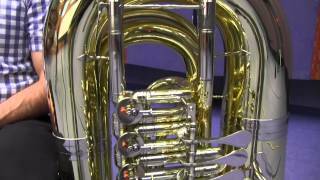 Learn about the Tuba with these classroom resources and facts. Learn about the Timpani with these classroom resources and facts. 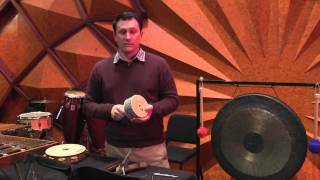 Learn about the Percussion with these classroom resources and facts. Learn about the Piano with these classroom resources and facts. 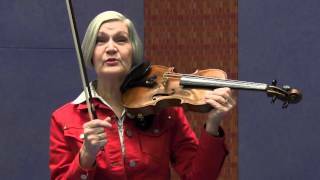 Learn about the Violin with these classroom resources and facts. 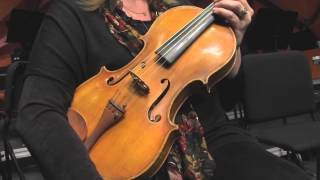 Learn about the Viola with these classroom resources and facts. 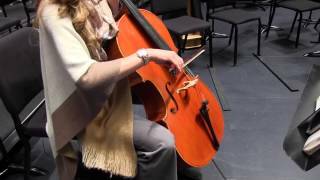 Learn about the cello with these classroom resources and facts. 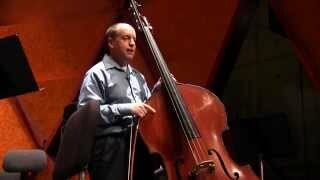 Learn about the Double Bass with these classroom resources and facts.